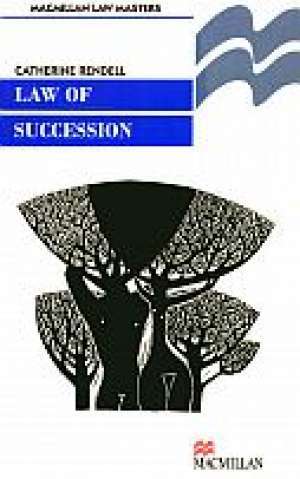 A concise and clear general text on the law connected with death and succession. This is a classic legal area, in common law, primarily decided by case precedents, where the arguments and principles can be obscure and arcane. Catherine Rendell cuts through the thicket of obscurity, delivering a concise and readable text with verve and distinction.